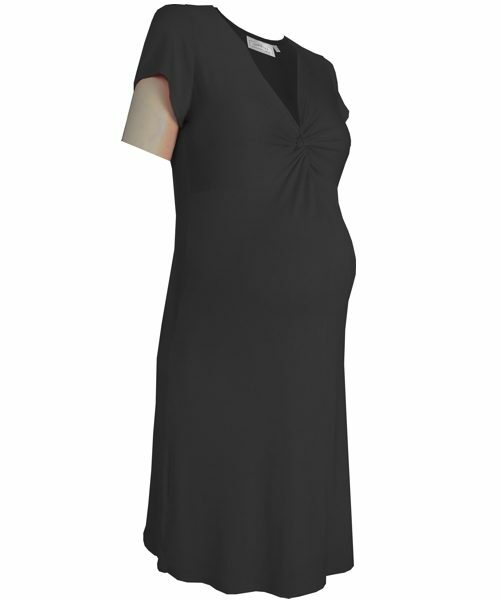 Maternity dresses - designed to flatter and fit comfortably in a variety of trendy options. 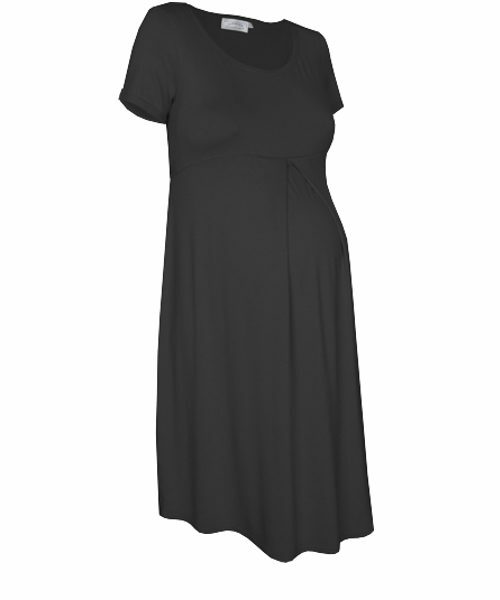 In our range of Maternity dresses, we have a variety of styles. From fitting to loose and flowy, short to longer lengths of preggy dresses we got you covered. Flattering gathers, softly draping over your bump, enhance your shape and fit perfectly from beginning to end. All our dresses will fit after pregnancy too, helpful for the budget. Our designs are created to flatter your new pregnancy curves. Maternity dresses are an easy and convenient option for your pregnancy wardrobe.Pull them on and you’re ready to hit the road. Perfect for those rushed work days and casual weekends. We have made sure that our designs are available in a variety of colour options to suit all tastes and styles.